TERI (The Energy & Resources Institute) has its research facility in a close to 70 acre campus on the Gurgaon to Faridabad road. 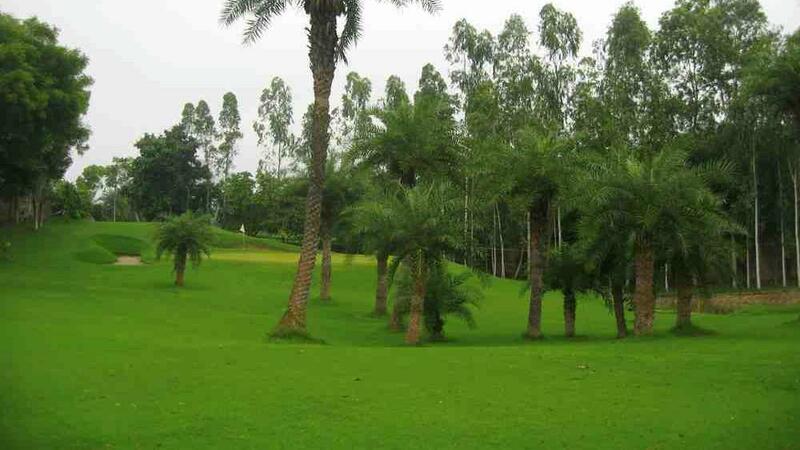 In the campus is a 9 hole golf course along with a driving range. The course & range are open to all, and membership is available on request. However with the explosion in golf there is a scramble to get membership in most clubs. 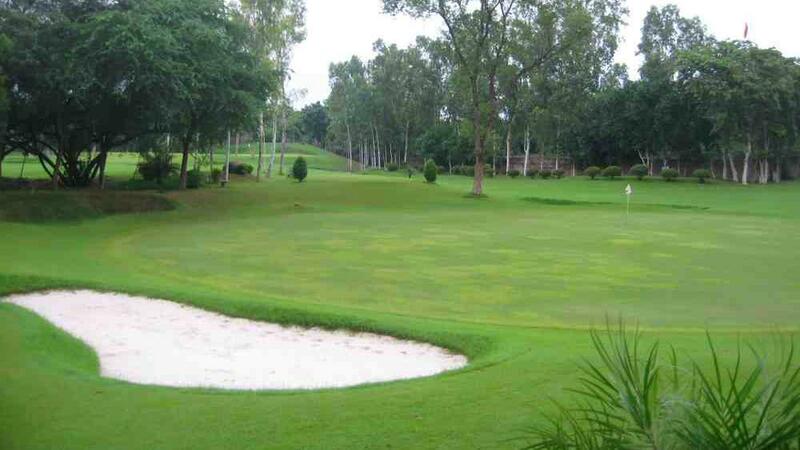 The course started with 6 holes which were between 100 to 350 yards but has since been made a 9 hole course. 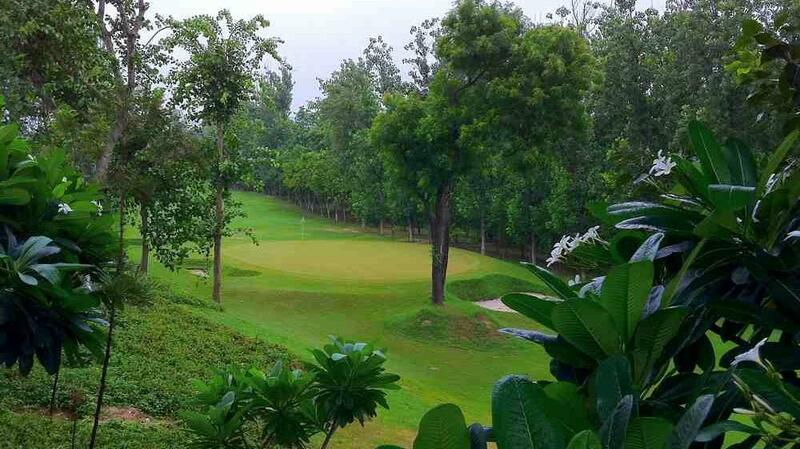 It is a small but very difficult course with hilly terrain. 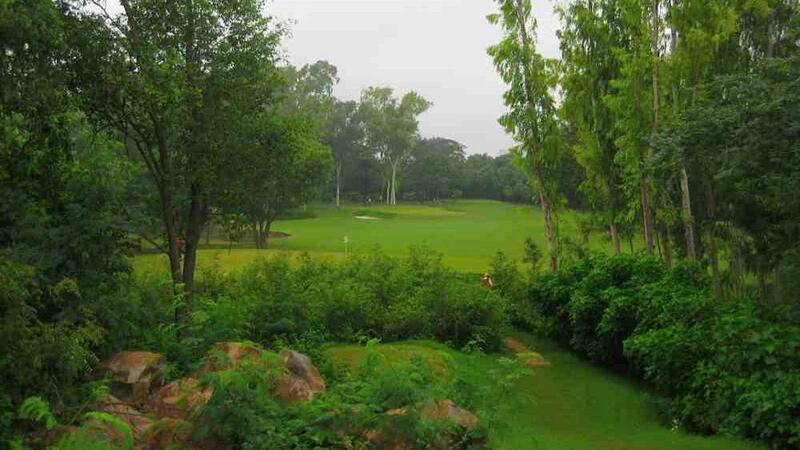 With well maintained greens and fairways, and a convenient driving range, this is a very good location to learn or play a quick round of golf. The positive about small courses like this is they help you develop your short game, get you to grow in confidence quickly, and are infinitely less expensive. 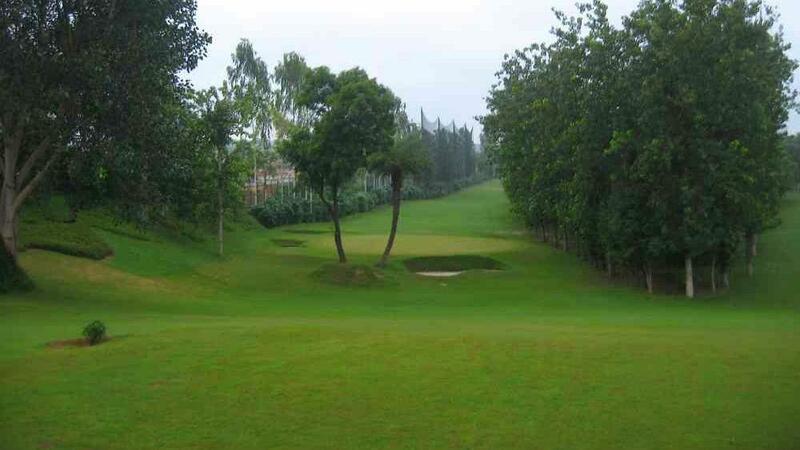 This course, however, is tough with changes in elevation, narrow fairways, and lots off hazards. 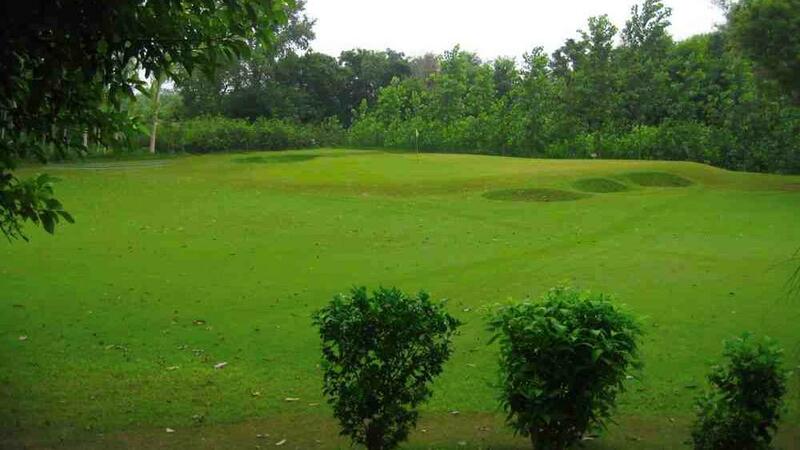 With a small pro shop, caddy availability, and a snack shop, this is a must use facility for those staying around Gurgaon who want to pick up the game quickly.